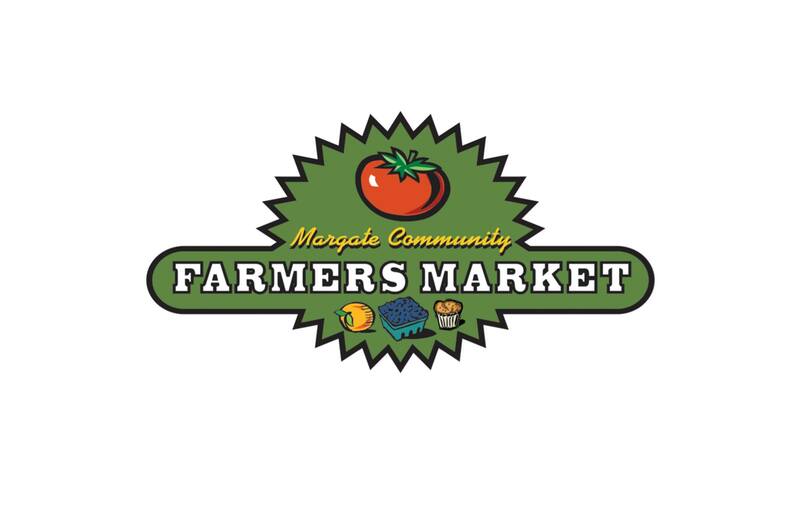 The Margate Community Farmers Market brings over 30 New Jersey Farmers and small food vendors to this quaint seashore neighborhood in South Jersey. Market days are full of the colors and sounds of shoppers from all over who live and work in this community. A visual and aromatic feast, farm tables at this market are loaded with the region's freshest, in-season fruits and vegetables, fresh roasted coffee, cheeses, seafood, spices, soaps, jelly, cut flowers, and potted gardens. Local food artisans bring fresh bread, blueberry pie, prepared foods and other goodies.